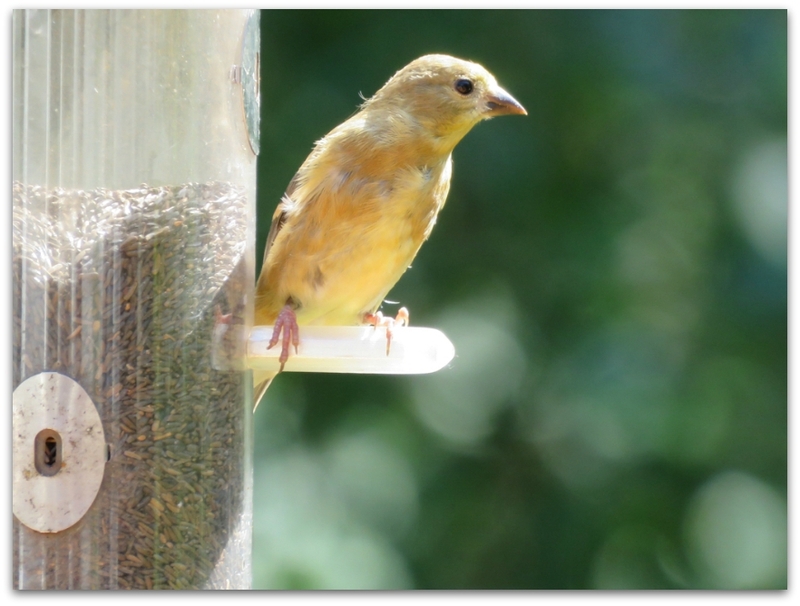 Sunny, dry, warm-but-not-hot weather. 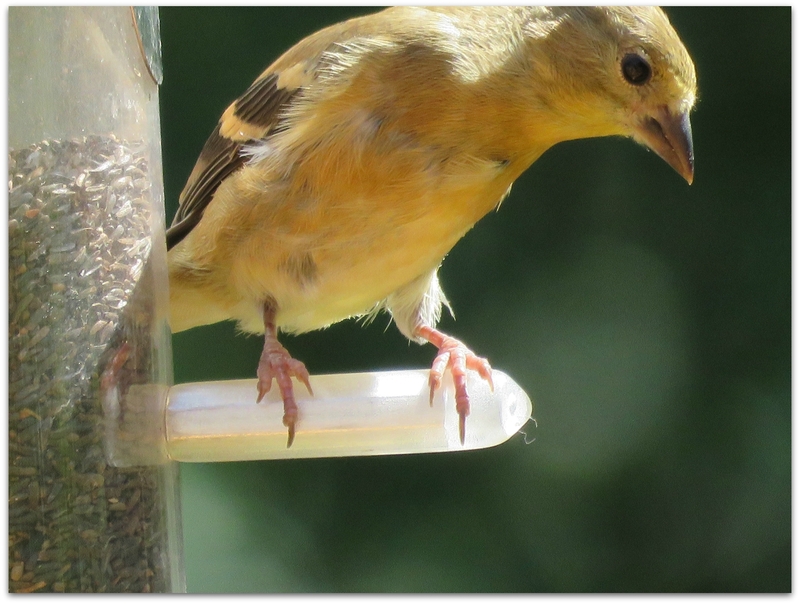 It doesn’t get any better than this in coastal northern New England. 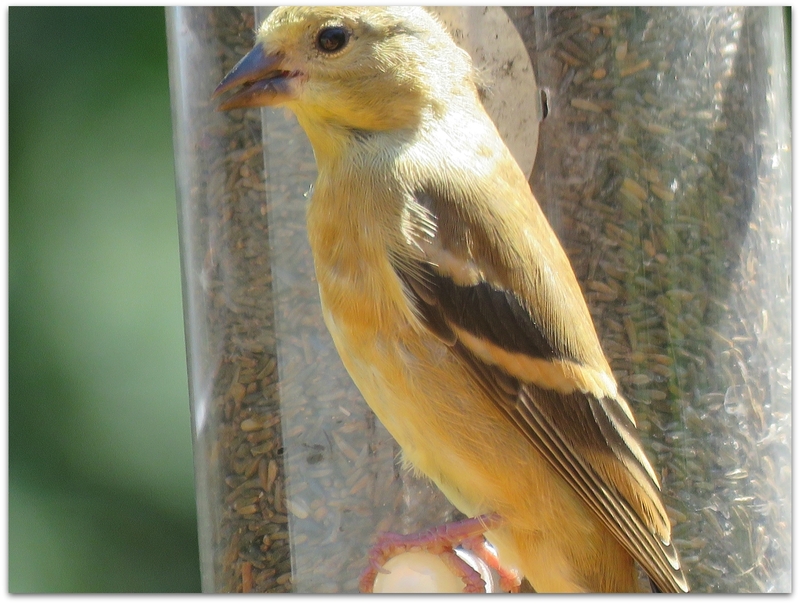 This little goldfinch is the ambassador of our perfect day. 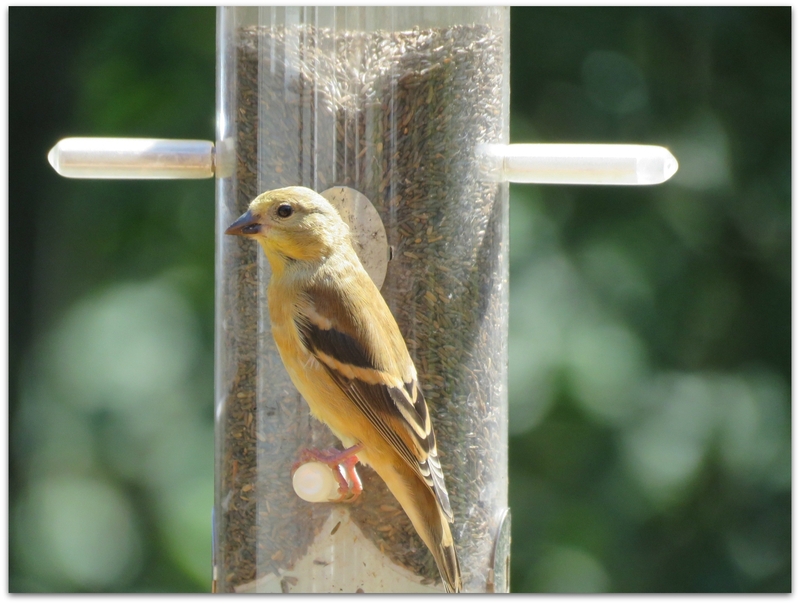 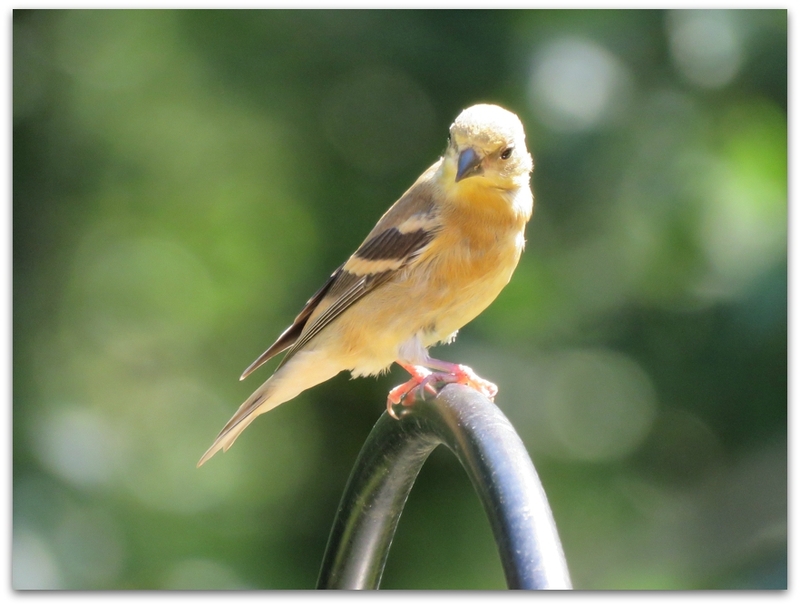 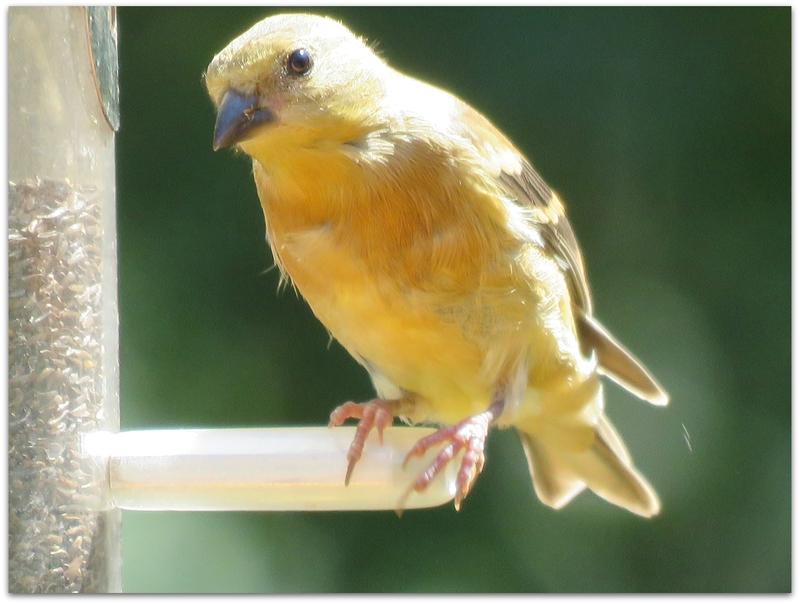 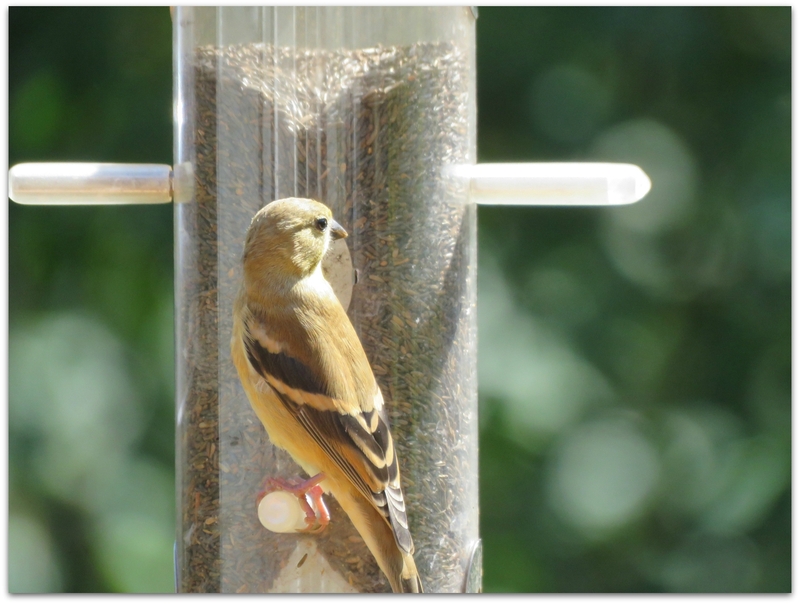 This entry was posted in Uncategorized and tagged American Goldfinch, backyard birds, birds on September 5, 2015 by Amy.